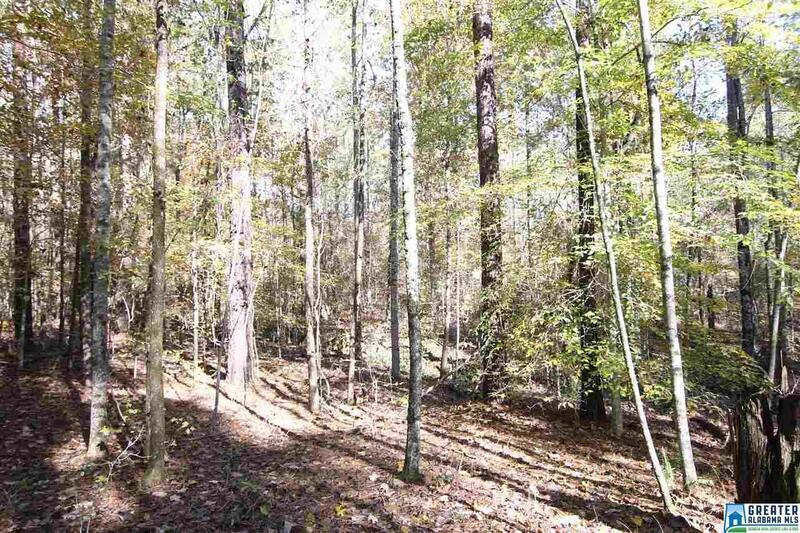 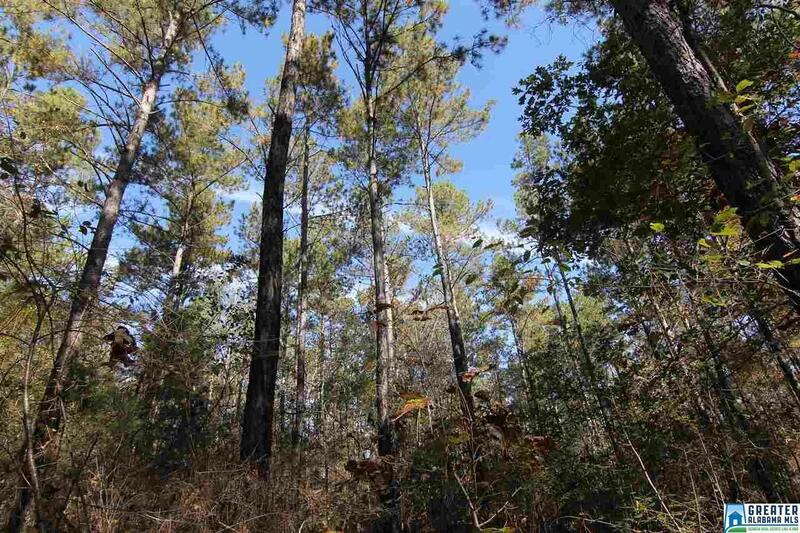 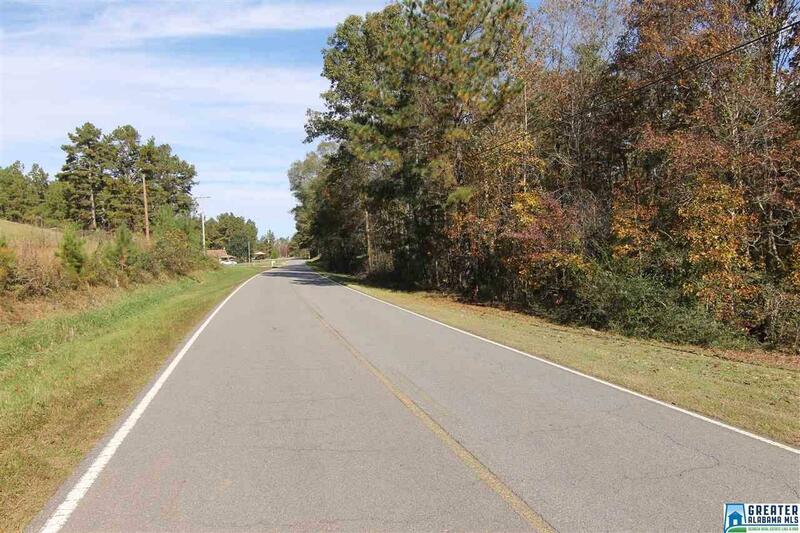 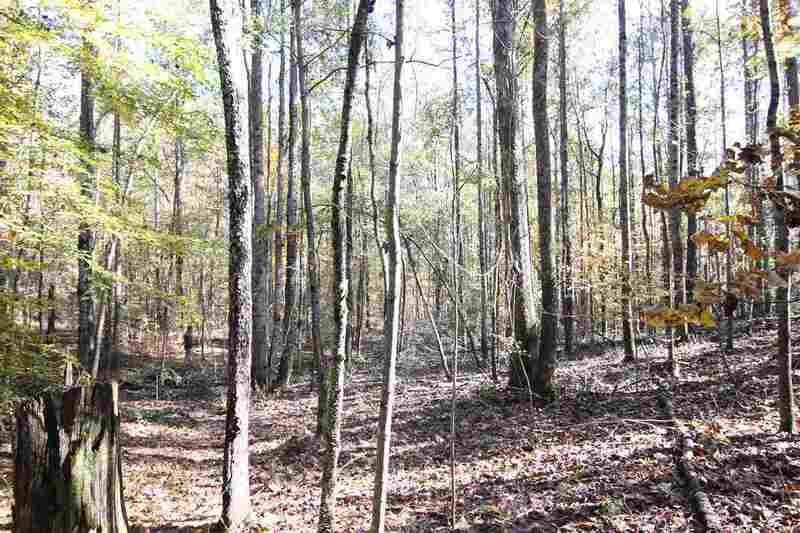 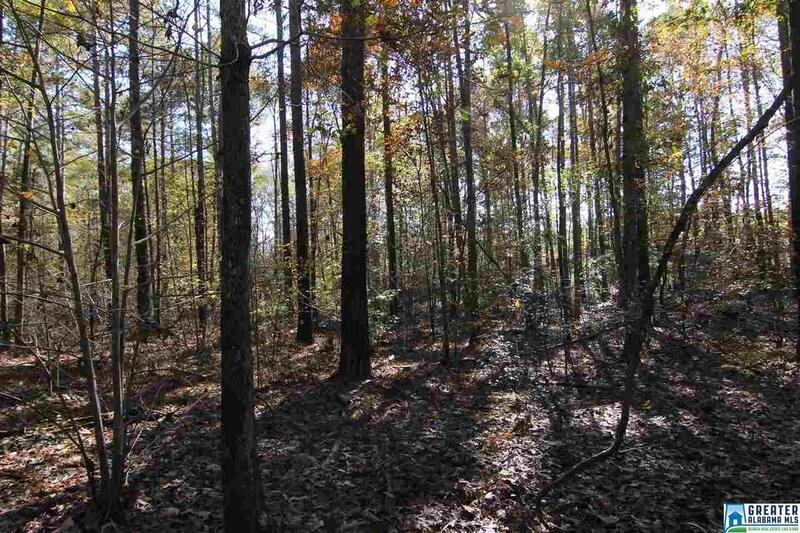 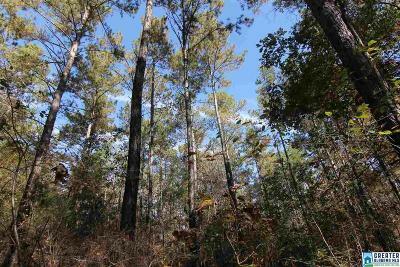 68Â± Acres, Old Hwy 431, Wedowee, AL 68.73 acres in Randolph County is convenient to town, has 1000Â± feet of paved road frontage, and county water is available. 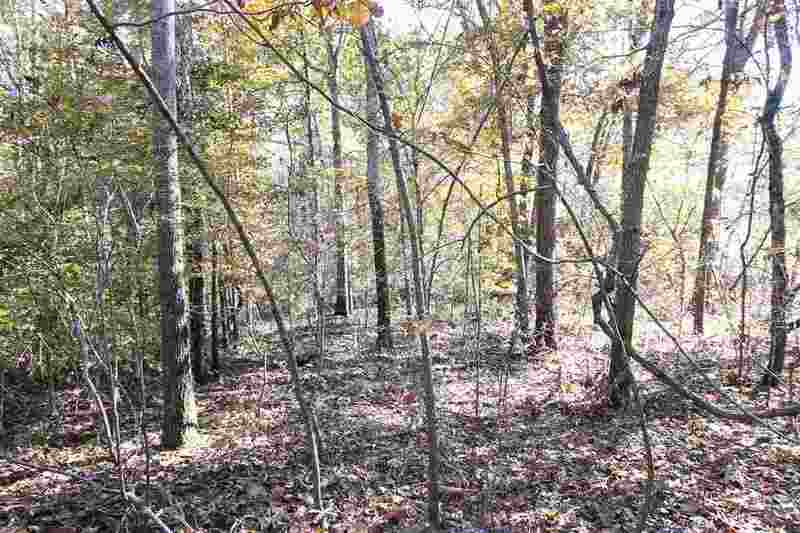 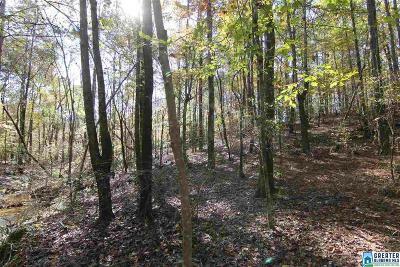 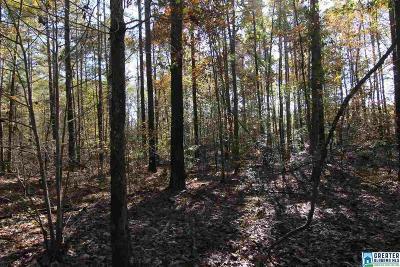 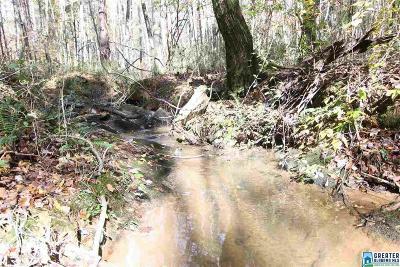 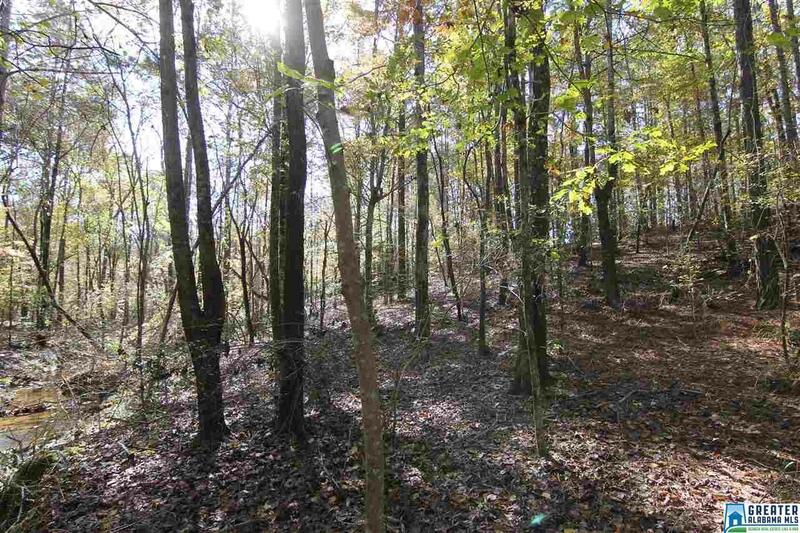 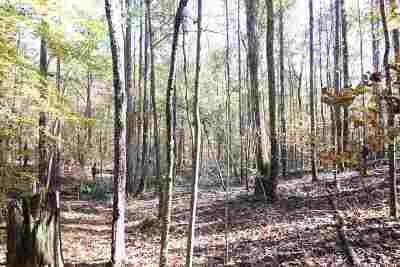 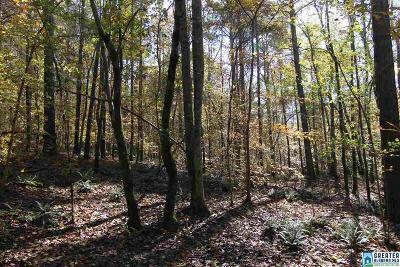 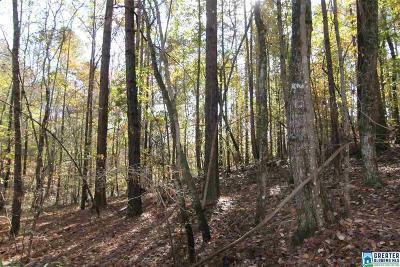 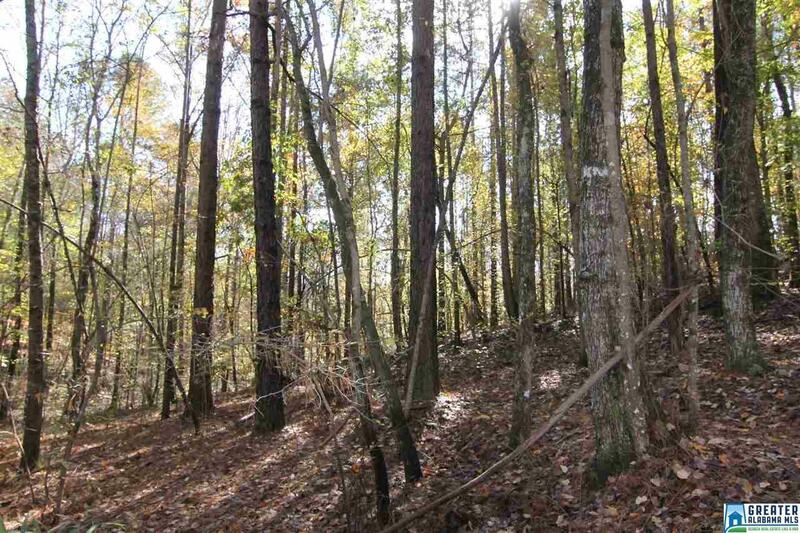 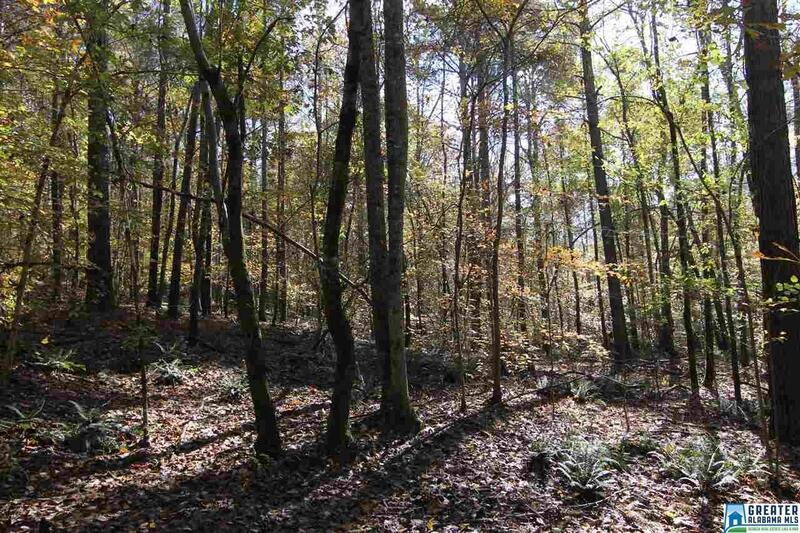 Tract has mature wood - both hard and pine, a creek, an excellent pond site, and a beautiful home site. Driving Directions: From Downtown Wedowee, Take Hwy 431 North, Turn Right On Old Hwy 431, Travel 5 Miles, Property Will Be On Your Right.